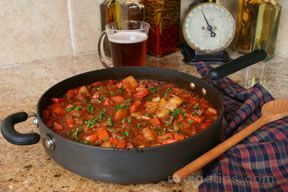 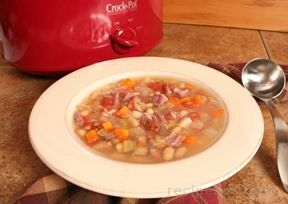 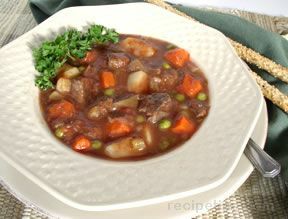 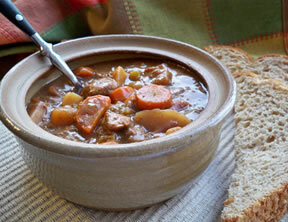 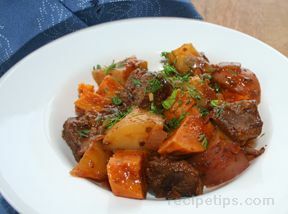 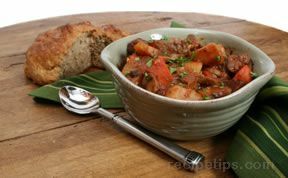 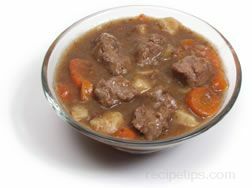 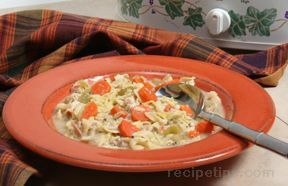 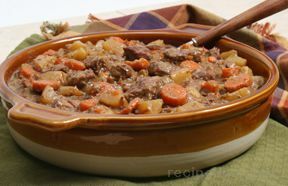 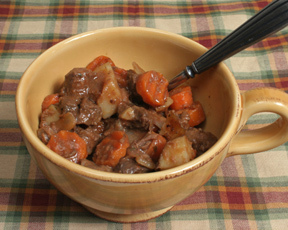 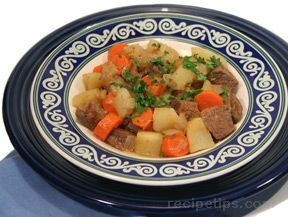 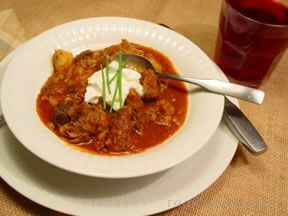 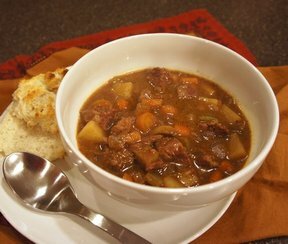 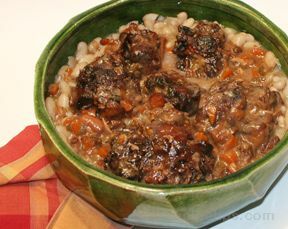 A very easy, but delicious beef stew that even the kids will eat. 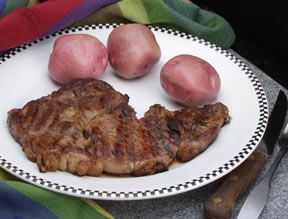 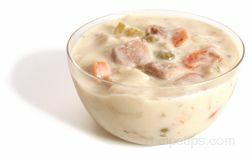 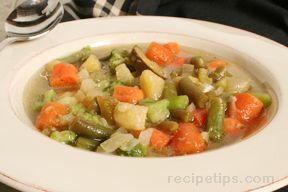 Cut the vegetables and meat into bite sized pieces. 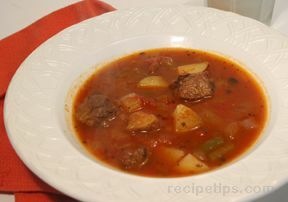 Mix the stew seasoning with the water. 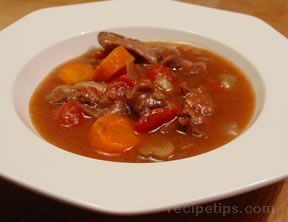 Place the meat on the bottom of the crock, cover with vegetables. 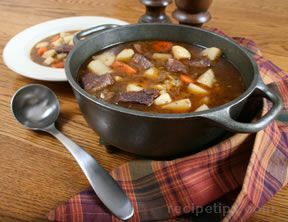 Pour the soup and stew seasoning mixture over all. 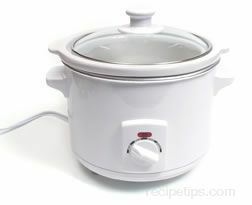 Cook in the crock pot on high for 6 hours or low 10 hours.